0:55 – Jason introduces the podcast and Angel.University, and introduces CEO of Five9, Rowan Trollope. 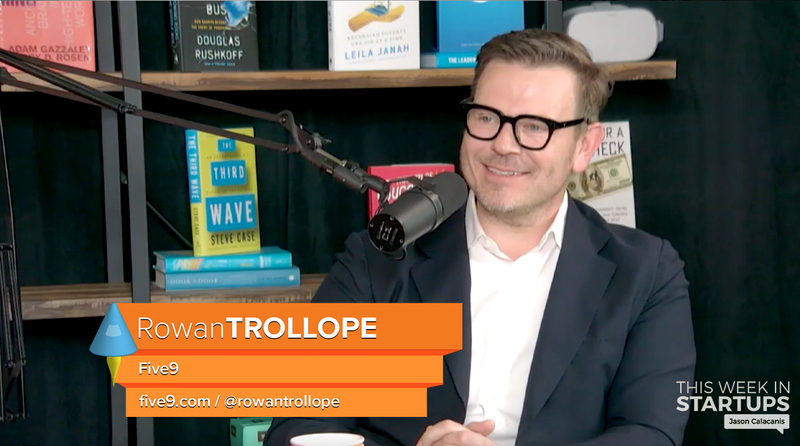 2:46 – Rowan talks about what Five9 does, why he joined as CEO and the problem with contact centers. 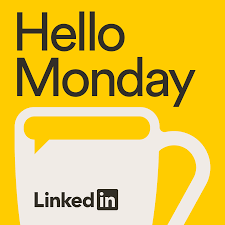 11:59 – Jason thanks sponsor Hello Monday. Find Hello Monday on Apple Podcasts or wherever you listen to podcasts. 13:40 – Evolution of deep learning, and automating work in call centers. 22:06 – Difference between customer success vs. customer support, and the importance of ease to unsubscribe. 28:09 – Jason thanks sponsor Pendo. Visit pendo.io/TWIST to for two months of Pendo free. 30:18 – Rowan shares who was in line for the position of CEO at CISCO, and the two talk about the Huawei issue, the influencer economy, and the change of going from GM to CEO. 42:30 – Jason thanks sponsor Salesforce. Go to salesforce.com/twist for an additional 50% off and a free on-boarding call! 44:44 – What makes for a good acquisition, and what cultures are attractive for an acquisition? 54:31 – When should founders start architecting their contact centers? 58:35 – Jason talks about Angel.University tour. The two talk about great restaurants/food, workplace culture, Elizabeth Warren, and government regulations on tech.